While Scaramucci went on to graduate from Harvard Law School, he is much better-known for something less cerebral – the eleven days he spent as White House director of communications for President Donald Trump. There are Jimmy Page guitar solos that have lasted longer. Scaramucci’s tenure in the West Wing came to a quick halt after a profanity-laced telephone tirade to a New Yorker reporter about White House leaks, including an offensive statement about the President’s chief strategist, Steve Bannon. Scaramucci had thought the call was off the record. The reporter didn’t. Scaramucci was sent packing. But I’m not sitting with the man known as “the Mooch” [“call me Mooch,” he says] to talk about his time in D.C. or the President for whom he worked. I have two pages of questions in front of me. Trump’s name appears nowhere. “My father had a shovel in his hand,” Scaramucci tells me. “I’m going to Harvard Law School. That’s the American dream.” This is the story I’ve come to hear. 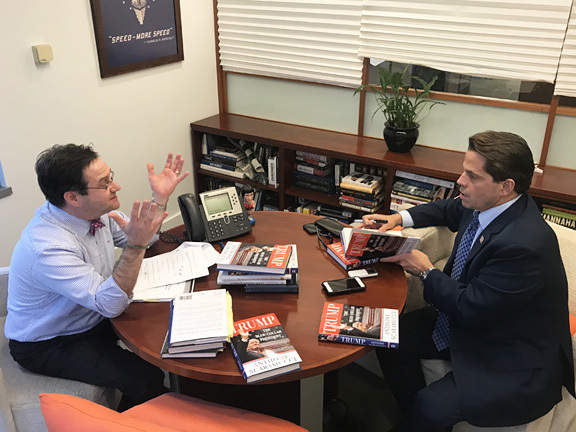 Over forty-five minutes, Scaramucci, gracious, funny, R-rated and in constant motion – manning two cell phones, directing his assistant, organizing a trip down town with another colleague, showing me pictures, trying to Face Time a friend and signing copies of his new book -- shared with me his journey from wrapping rubber bands around newspapers to the upper echelons of Wall Street. Anthony Scaramucci has traveled a very long way. But not really. He’s still just a paper boy from Long Island. Scaramucci speaks about his parents with reverence. But he can’t help poking a little fun at his 82-year-old mother. He tells me he renovated his parents’ house. But his mother wouldn’t let him take down the paneling in the living room. “Carol Brady called from The Brady Bunch,” Scaramucci says. “She wants her paneling back.” Scaramucci picks up his phone to show me a picture of his mother with President Trump. It’s in a frame hanging on her living room wall. Paneling. Scaramucci entered Harvard Law School in 1986. It was a short trip from Tufts where he graduated with a degree in economics. In 1985 Scaramucci had seen an article in Time that Cravath, Swaine & Moore was paying lawyers, right out of law school, $65,000 per year. Despite having always wanted to run his own business, he had experienced a lifetime of “financial anxiety.” He now knew what he’d be doing after Tufts. “I anchored myself to law school because I figured if I’m a professional, and everything goes bad for me, and I have this law degree and bar exam passed, I’ll be able to practice law somewhere.” Borrowing an investment term, Scaramucci descried law school as a “financial put” on his future career. At one time Scaramucci clearly had a good grasp on Con Law. But that was 30 years ago. What about today, I wonder. “What’s the Commerce Clause?,” I ask the former Constitutional law expert. 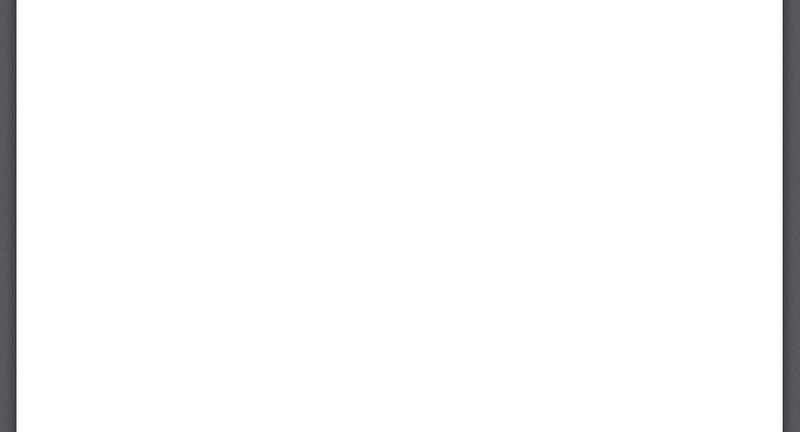 I was thinking I might get hopeless equivocation. After all, it’s been a very long time. I had to look it up myself on Wikipedia. But Scaramucci didn’t need a lifeline. He dove into a lengthy lecture of the Constitutional provision, followed by its impact on national economics, and concluding with a study of Russian versus Western economics. Hmmm, quite a few good points, I’m left thinking. It’s hard to believe the guy needed three tries to pass the bar exam. Despite a sheepskin from Harvard Law School, Scaramucci experienced some early bumps. In addition to the bar exam failures, his first job, at Goldman Sachs, ended after just a year and a half. It was early 1991 and the first Gulf War had led to an economic downturn. Goldman responded with layoffs. Scaramucci included. But he knew he lacked the skills for the job and it was a terrible fit. Scaramucci left Goldman in 1996 and started his own hedge fund. It was sold to another company. That company was then sold to Lehman Brothers. But the Lehman culture didn’t suit him. He left in 2004, despite having an annual compensation at the time of $1.1 million. In 2005 he founded SkyBridge Capital. Late last year Scaramucci published “Trump – The Blue Collar President” (Center Street). It’s his fourth literary effort. But the book is misnamed. While it discusses what he see as Trump’s awakening of the plight of the middle class, it is much more the story of Scaramucci – from his hardscrabble upbringing, to Harvard, his failure at Goldman and others and the risks and fears of starting his own businesses. Scaramucci also chronicles in detail his eleven days in the White House. And he blames nobody but himself for that fateful call to reporter Ryan Lizza at The New Yorker. He says he was “politically naïve to the twentieth power.” Scaramucci says he should have told the reporter that the call was off the record. He thought it was implied, as he and Lizza were two Italian guys whose fathers knew each other from the construction business. Those who don’t like Donald Trump probably don’t like the Mooch either. His guilt by association will never go away. They are most likely not rushing out to buy his book. But whether you like the President or not, “Trump – The Blue Collar President” is a very enjoyable read. It never gets slow. 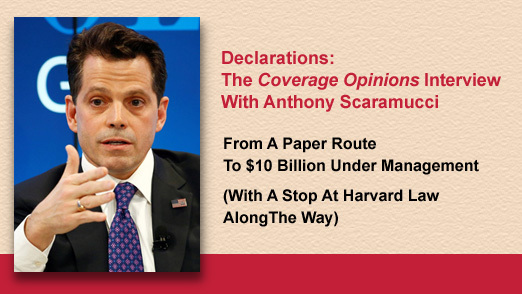 Scaramucci’s personal story, told with humor and colorful Mooch-language, offers many lessons on life and business. And his brutal honesty, about his time in Washington, is refreshing. On that, Scaramucci puts it this way: “When my colleagues in finance ask me what it was like working in Washington, D.C., I tell them to imagine the worst, most manically ruthless person they ever worked with in business, Gordon Gekko with a genital rash, the kind of guy who would screw you over, burn your house down, rob you blind if it meant he would get ahead. That person, I tell them, would be an Eagle Scout in Washington, D.C.
Now I think I got it. A hedge fund, considered an alternative investment, holds assets that are not necessarily correlated to the equity and bond markets. SkyBridge offers a portfolio of about twenty-four hedge funds. So it’s a so-called fund of funds. By investing with SkyBridge you are investing in several hedge funds.